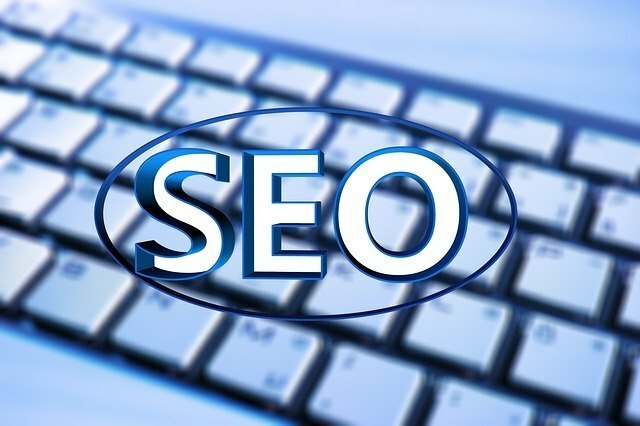 SEO means Search Engine Optimization; it is a practice for every blogger to make sure his blog find a good place to stand on search engine whenever a keyword related to their niche is being sought for. If your blog is not optimized for search engine to crawl, it is good as dead or non-existing. There are some blogger SEO tools that are necessary to optimize your blog for search engine detection. Some of these SEO tools serves as extensions on your browser, and plugins on your blog if the site is hosted on WordPress CMS, and some are online tools, which means, you cannot access these SEO tools from your wordpress blog or the browser, they are based online. When I started blogging, this was the first bloggers SEO tool I got introduced to. SEO quake is actually a plugin for your browser. You need this tool as blogger; it enables you to have some important information about blogs and sites. With it you are able to follow the progress of your blog. Some of the information you get through this bloggers SEO tool are; Age of domain, Alexa ranking, Page ranking, number of internal and external link from each pages etc. The SEO Quake is available for different browsers, I personally use Google Chrome, and I have once come across that Firefox. This bloggers SEO tool is useful for link analysis. It displays up to 10, 000 links to a site or page based on Domain or Page Authority. The anchor text used is even displayed, you are able to compare side by side two domains and see the content drawing most links on the other website, and you can get a more detailed sorting and filtering option for reports and you can export them to CSV to further analyze them. This toolbar contains so much important and valuable tools for blogging, many of the features on this toolbar is found on the SEO Quake but further features are included but hidden in the sleeve. This Bloggers SEO Tool is able to compare up to 5 different websites that good for link analysis on research for competitors and it is also a very great tool for easy no follow link highlighter. One of the important technical SEO involves creating XML sitemaps. You are able to follow broken links and it is very important if your site contains dynamic content. This Bloggers SEO Tool allows you to access your full site URL along with some optional parameters to provide you with a well annotated site map page, involving; pages number, list of broken links, link to compressed sitemap and XML file content. You get it free up to 500 pages and you are able to automatically or manually set pages priority. With this tool, webmaster is able to see their site overview, such as; HTTP error pages, broken links, option of sitemaps re-submission and Geo targeting. This bloggers SEO tool is well package; you can get one to see more features it offers.